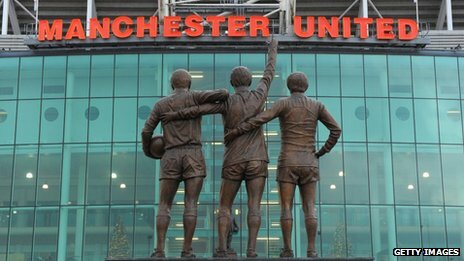 Colombia inked a major licensing deal with Manchester United. The US outdoor brand will create a dual branded outerwear for outdoor pursuits, including hiking, climbing, mountaineering, and water and snow activities. The collection will debut in fall 2016. Manchester United reported that revenue from its Nike managed merchandising business, which Adidas will take over next season, continued to decline in the fiscal second quarter. 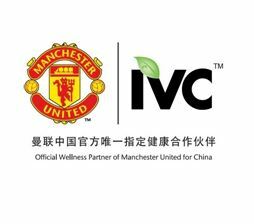 Manchester United has signed a multi-year deal with nutritional supplement firm IVC which will now serve as the club’s first official Chinese wellness partner. 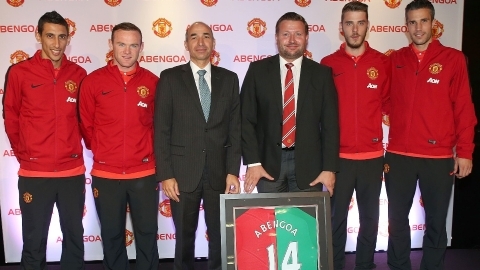 Manchester United Partners with Abengoa: The Reds Go Green. Manchester United and Abengoa have announced today a global partnership which will see the club enhance and develop its sustainable business practices. 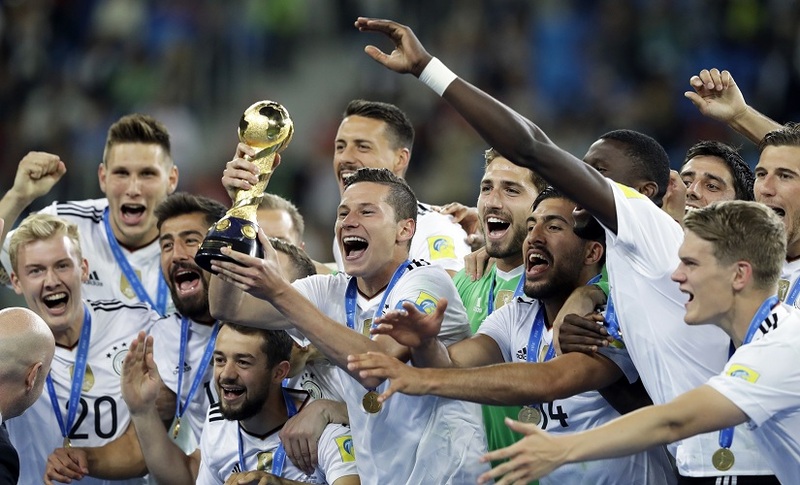 adidas and Manchester United £750m Deal: A Can of Worms? That’s it. Today, adidas announced a record 10 year partnership deal with Manchester United worth £750 million ($1.28bn). It was to be expected after Nike recently ended negotiations with the Red Devils. Let’s have a look at how things rolled out and the outcome. 1 Comment adidas and Manchester United £750m Deal: A Can of Worms?